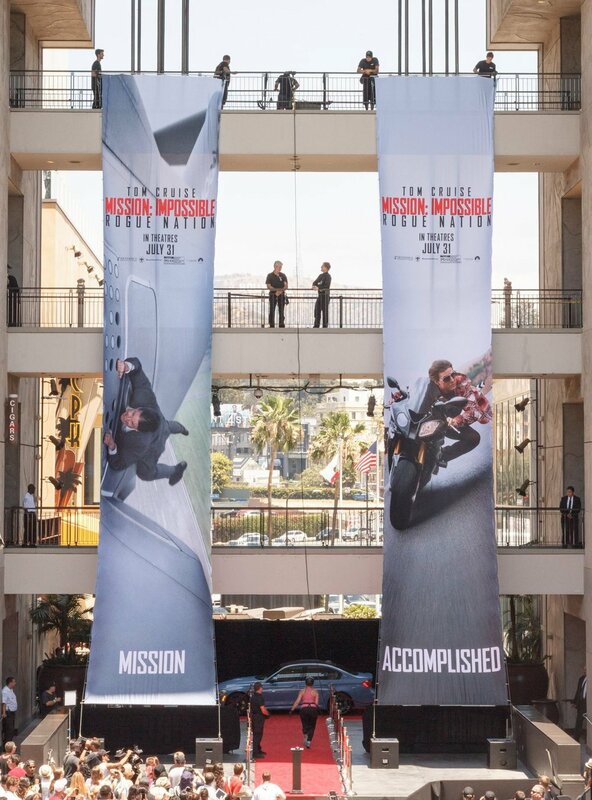 Grandesign’s Mission: To overhaul Hollywood and Highland and turn it into a Mission Impossible: Rogue Nation, inspired obstacle course. Mall shoppers were given the mission, if they chose to accept, to join the IMF by completing a series of physical challenges. From repelling down a tower, scaling an airplane, to navigating an underwater maze, fans were truly immersed in the movie’s action! Millions of fans watched this event live on social media. A special commercial slot highlighting the activation and movie was also aired during an episode of America’s Got Talent.